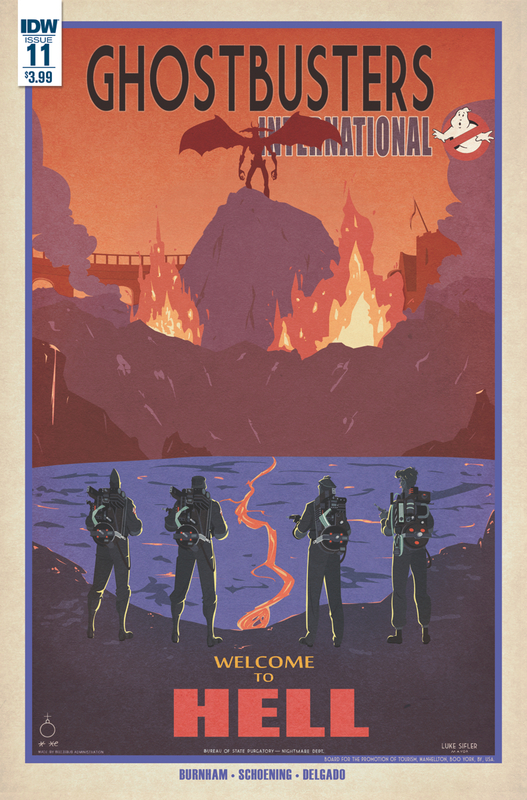 At long last, our Cyclotron roundtable discussing IDW Comics' Ghostbusters International #3 - the March release that's on shelves now! 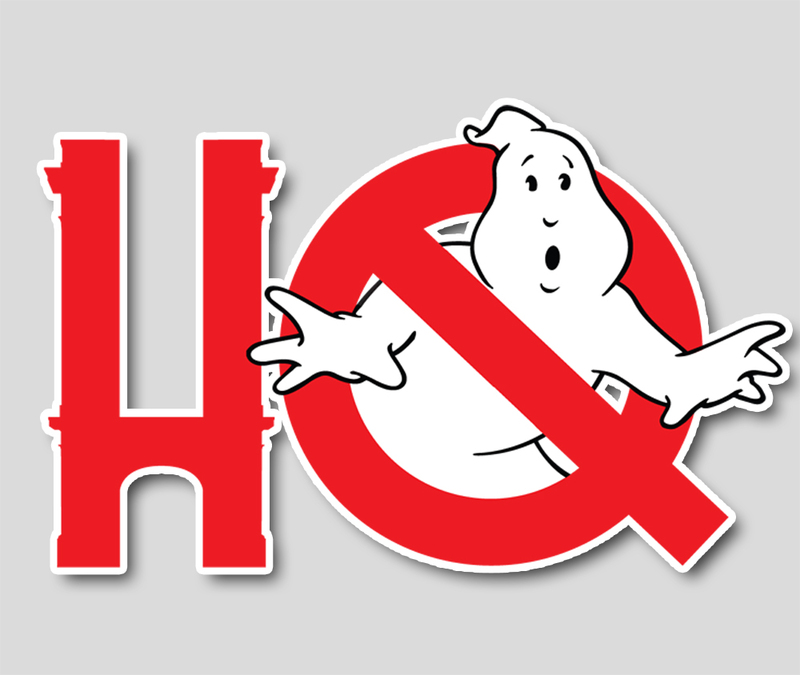 Join Troy and Chris with special guests Ryan Doell of the Ghostbusters of BC and Matt Provencal, who might have a recognizable voice as he is the co-host of Cross the Streams Radio. Join us as we chat plot twists, speculation, easter eggs, plus Troy gushes about Kylie like a junior high school kid and more.